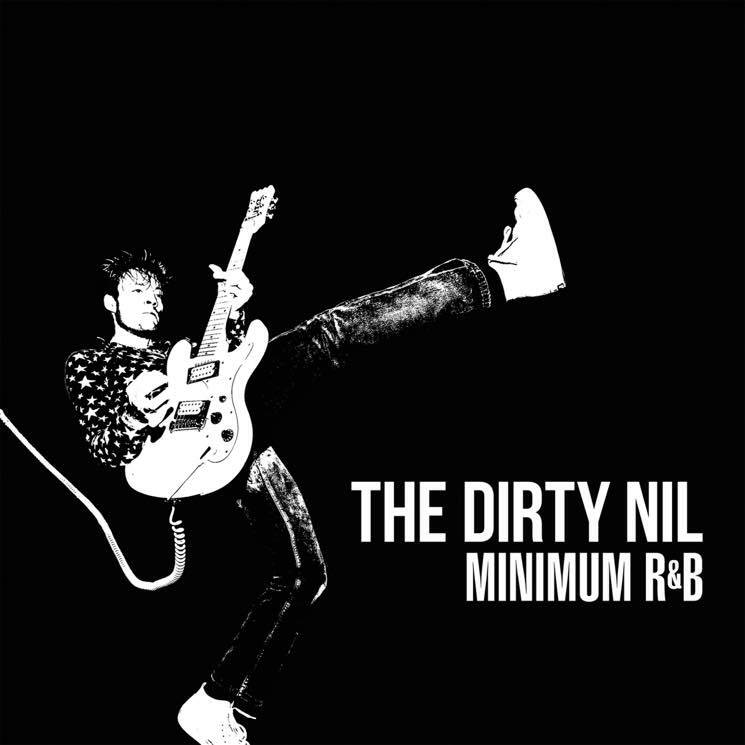 Newly minted Juno Award winners the Dirty Nil are set to drop their Minimum R&B compilation disc later this month, and before it arrives, the trio have shared a track from the release in "Caroline." Originally included on a 2009 EP, the song finds the band moving a bit slower than usual, but that doesn't stop them from turning the gain up for a final blowout of riffs to close things out. As previously reported, Minimum R&B features a collection of 7-inch singles, the band's Smite EP and one previously unreleased track. The band say it was fuelled by "broken vintage fuzz pedals, the show television 'destroyed in seconds,' girls night out wine, smashing reverb tanks with hammers, a small lake of black coffee, horrible recording conditions, general negligence, recording vocals naked, beer, blood, broken bones, broken instruments, broken ears, inescapable loudness, screaming, unresolved girl problems, exposed wiring, no pants, no shoes, making our producers drink more than they wanted to, and a dozen donuts." The compilation arrives both digitally and physically on April 28 through Dine Alone/Fat Wreck Chords. Take in "Caroline" in the player below.